The first US manufactured Airbus A321 enters Frontier Airlines fleet and in keeping with their iconic animal livery, this A321 features ‘Xavier the Mountain Goat’. Air Lease Corporation (ALC) took delivery of the first U.S.-produced A321 on 29th November. 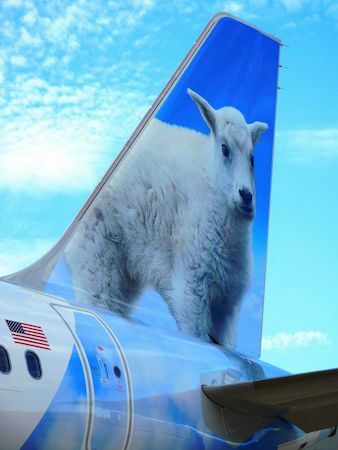 The aircraft, delivered from the Airbus U.S. Manufacturing Facility in Mobile, Alabama, will be leased to Denver-based Frontier Airlines and features Xavier the Mountain Goat on its vertical tail and Sharklets. The aircraft is also the first U.S.-made A321ceo to enter Frontier’s fleet. The airline has previously taken direct delivery of six A320neos from Airbus’s Mobile production facility. 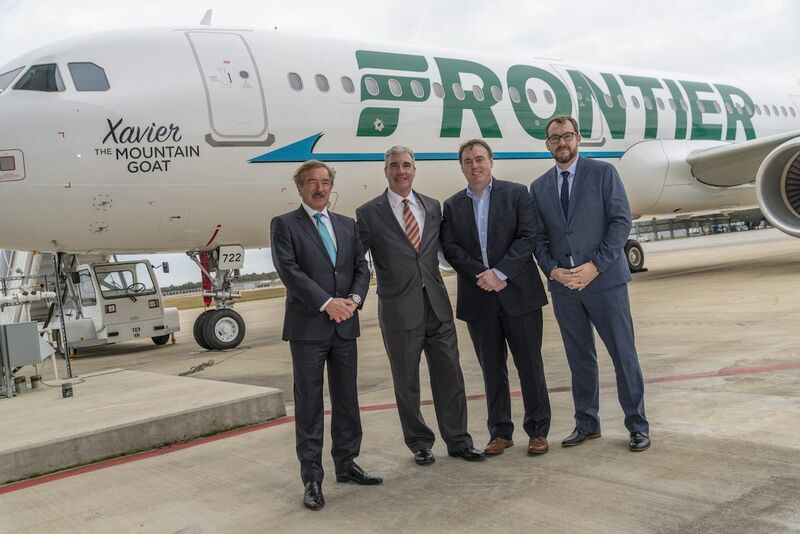 The milestone delivery was celebrated in Mobile by Steven F. Udvar-Házy, Executive Chairman of ALC, joined by Frontier Airlines CFO Jimmy Dempsey and Airbus Americas Chairman & CEO Jeff Knittel.